Diwali or Deepawali is the biggest and brightest festival of India, with houses and streets decorated with rows of lights. It’s the time when the whole family gets together and enjoys and celebrates, all in one place. Besides, Diwali is also the time to let the children unleash their creativity. So celebrate the festival of lights in the best way possible by involving children in some beautiful crafting. 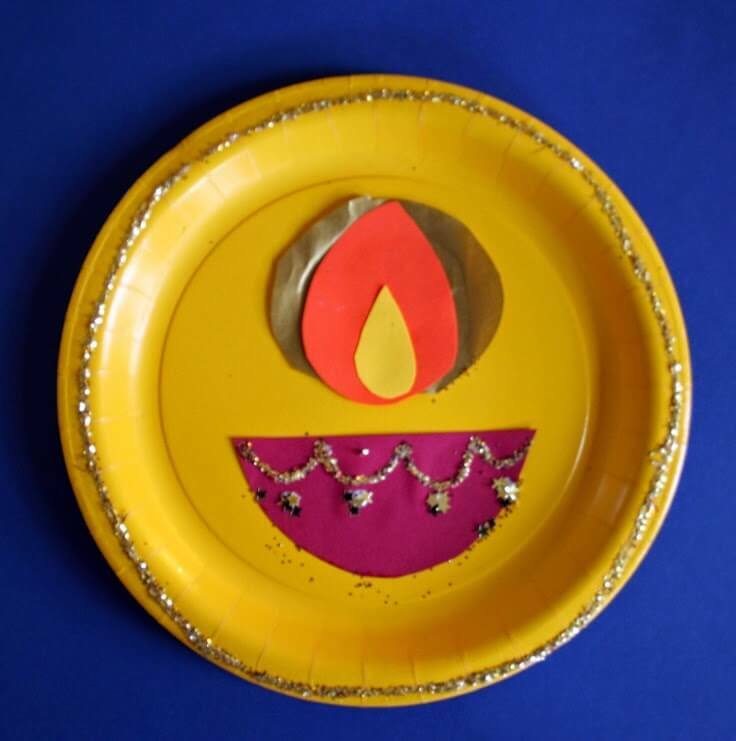 From painting to cutting, we’ve included the best and most creative Diwali craft ideas for kids. Take a look. Wreaths aren’t just for Christmas decoration. 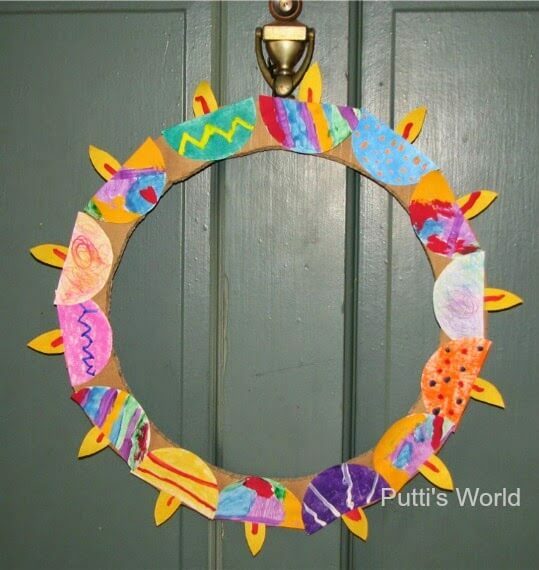 With a little help from your children, you can create a happening wreath for your house as well. Here’s an example to get you started. There’s always an option to purchase readymade Diwali cards. But there’s something about handmade cards, which make the recipient feel special. 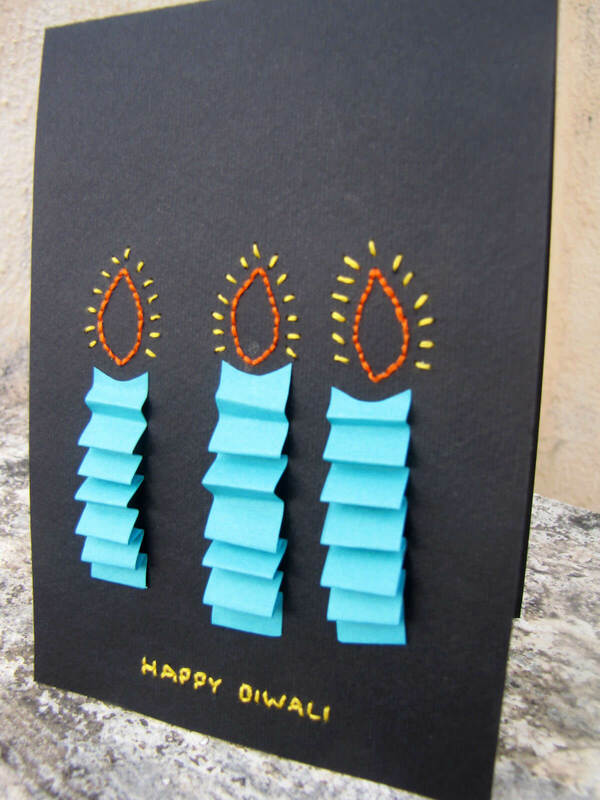 So we’ve included a relatively easy to make Diwali card, which even children can make. Now this is really an intelligent and novel rangoli idea. Playdough rangoli is ideal for toddlers, as you cannot expose children to chemical laden colors as such a young age. 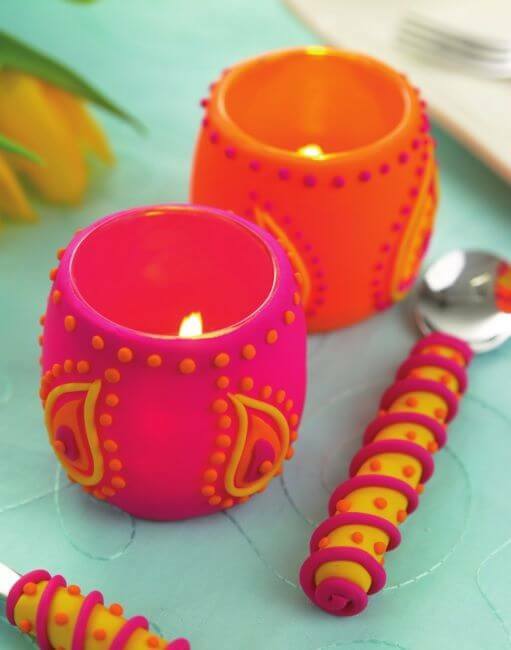 If your child has started showing serious interest in crafts, you can let him make this super amazing, bright and colorful clay candle holder. Nothing can capture the cultural beauty of India more than a decked up elephant. 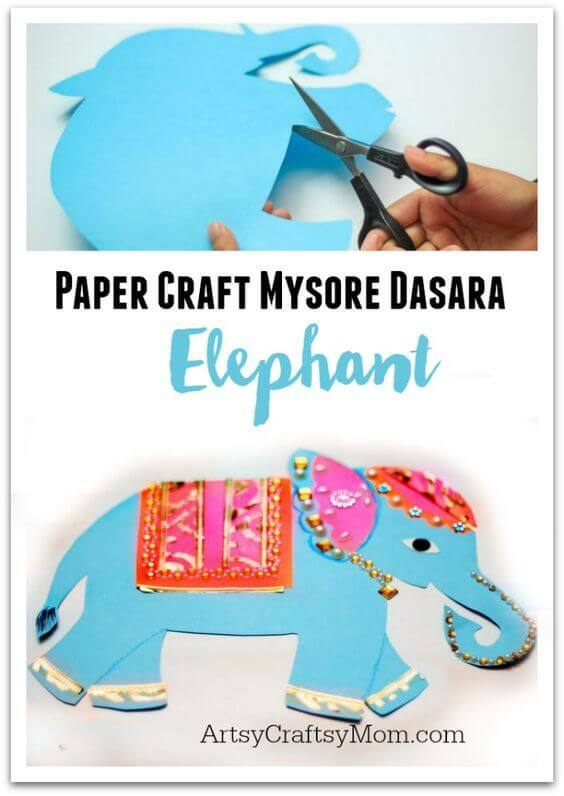 So why not have your child create the same this Diwali. The best part is that it will look great decorated all year long. 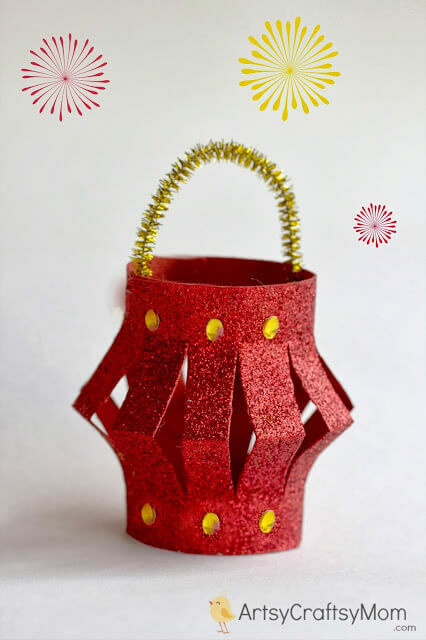 This glitter paper table lantern rightly captures the spirit of the Diwali. The glitter reminds us of this shining and vibrant festival and the red and yellow color combination brings to mind the flame of the diyas. 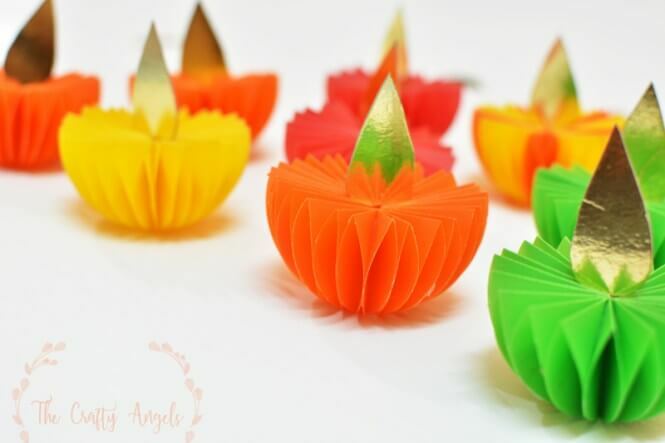 Who even thought that you could create diyas using paper as well? Don’t you think it’s looking lifelike? 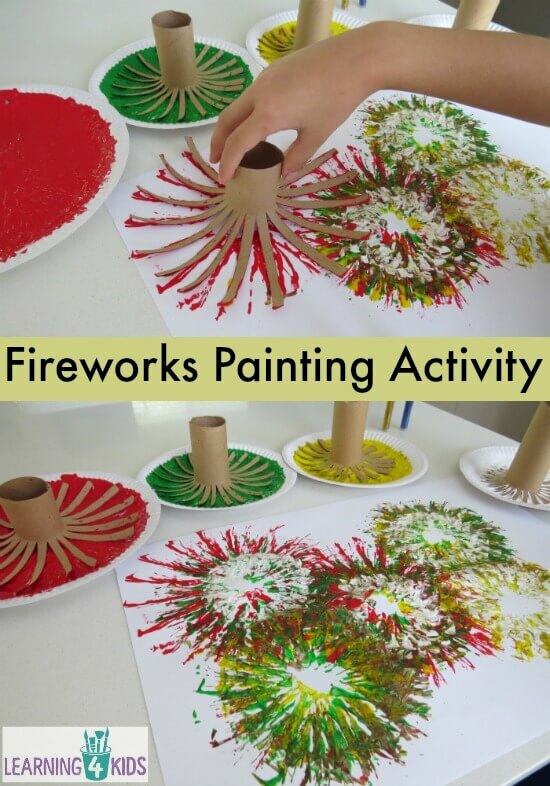 Even children will have a fun time making this craft. Diwali is all about fireworks, but making children burst it can be a bit risky. So how about making this do painting fireworks? It will hone their creativity as well. 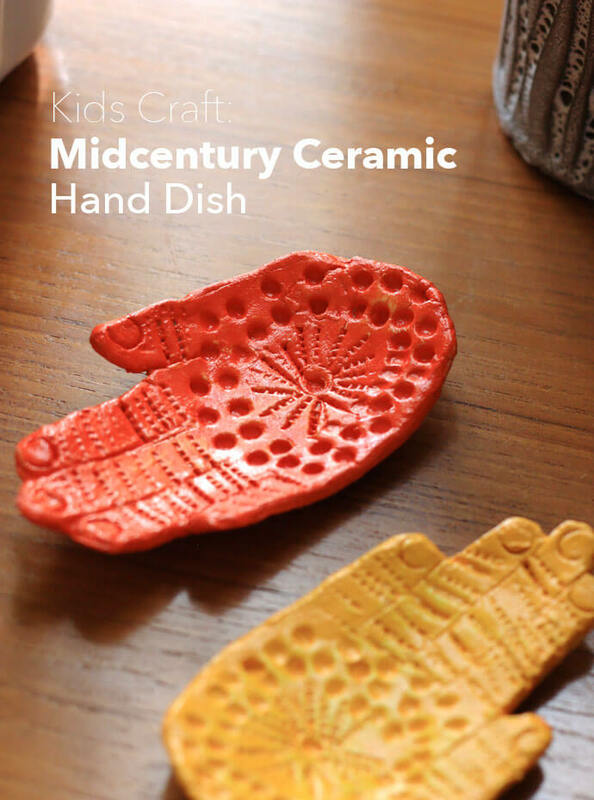 Instead of diyas, you can put the tealight candles on this ceramic hand dish as well. Don’t you think it looks like mehendi laden hands? 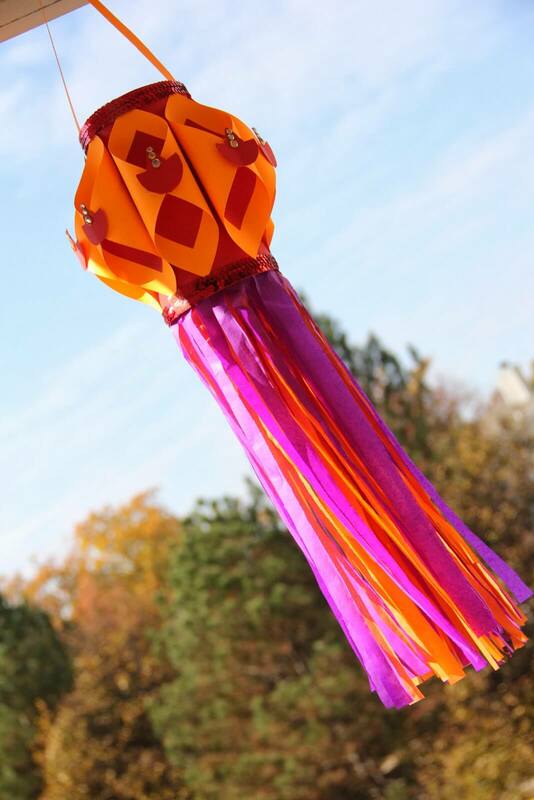 For making the color panels of the lantern, ensure that you use colored vellum sheets. Apart from that, glass sheets or any colored paper will also do. 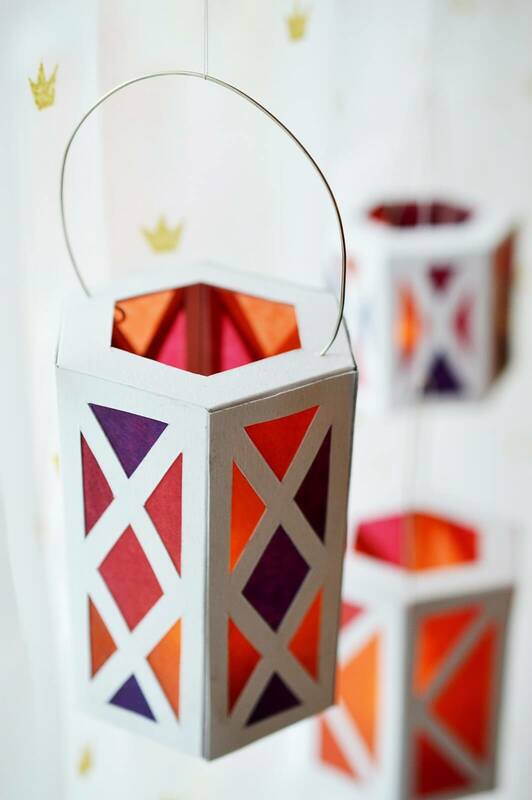 At a glance, we though these lanterns are made using wood. But it’s actually made from cardboard. Isn’t it amazing? Peacock is the national bird of India. So why not have your child make the same this Diwali. This bleeding tissue art is just perfect for toddlers. 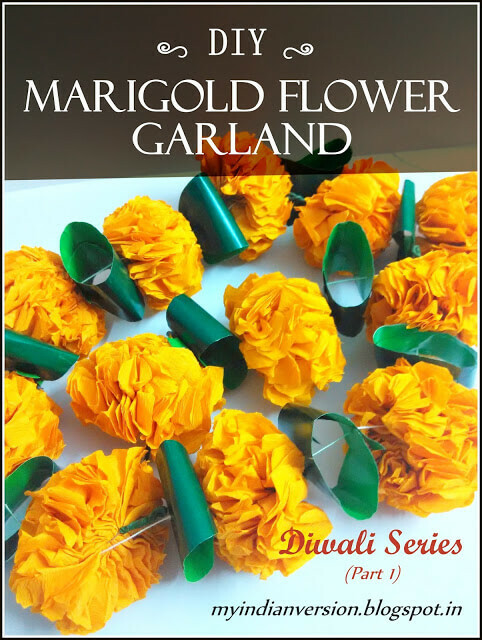 If you cannot source marigold flowers for making the garland, you can easily try making a fabric version of marigold flower garland. 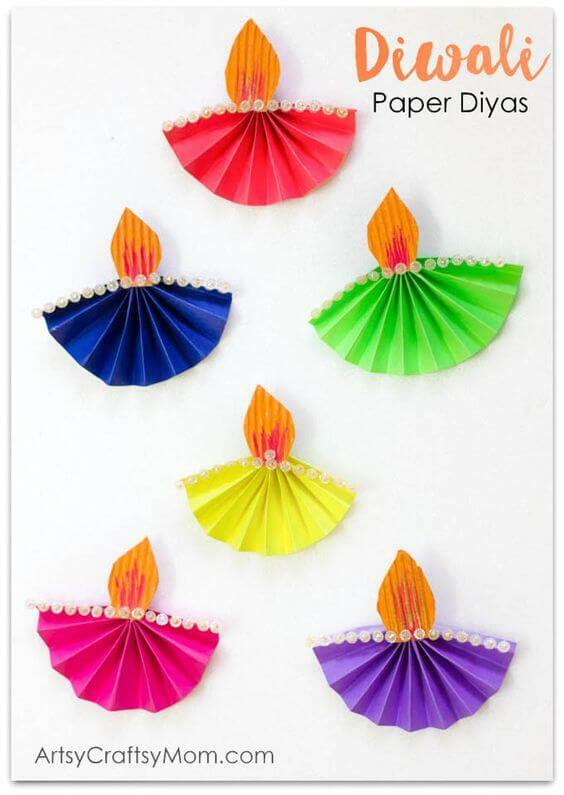 Make your and your child’s Diwali extra vibrant and colorful with these paper, multicolored diyas made the accordion way. You can use it either as a gift tag or hang it from your room. You must have used plenty of pistachio for making the scrumptious dishes and sweets. 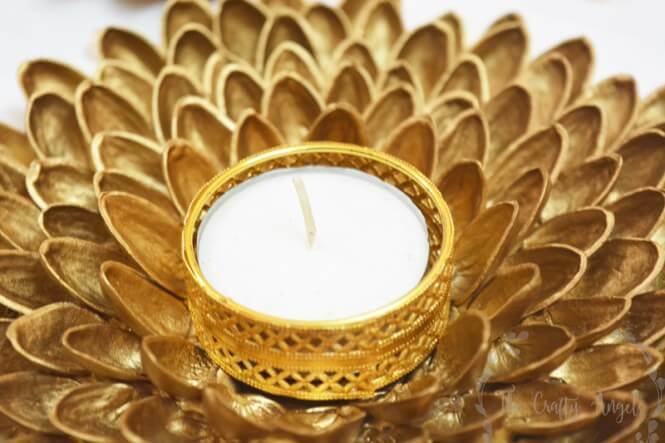 So how about putting the pistachio shells in use by making this amazing candle holder? No one can even guess that it’s made using pistachio shells. Your child will feel extremely proud to showcase his work if he happens to complete this paper cup Diwali. You can hang this decorative item all year long, not just Diwali. 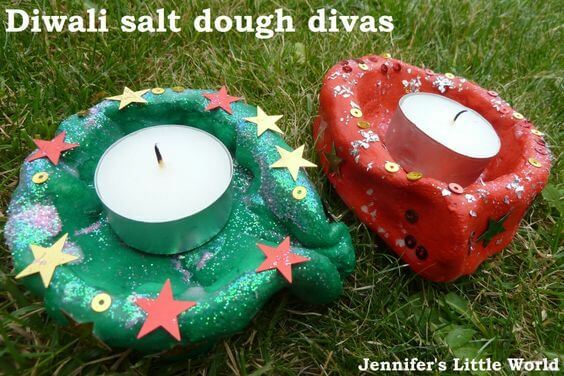 If your child is insisting on making the diyas himself, but he’s too young to handle clay, you can make this create this salt dough diya. He will love decorating it with his hands. 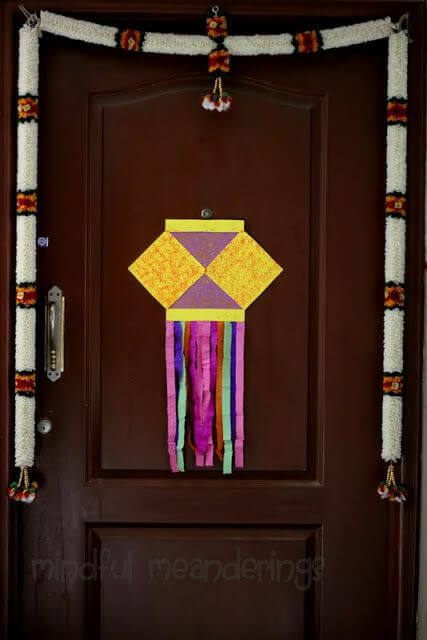 Make this beautiful Kandil craft to welcome the guests. You just need to source the foam sheets, cardstock and tissue paper rolls. Just let the creative juices flow out. 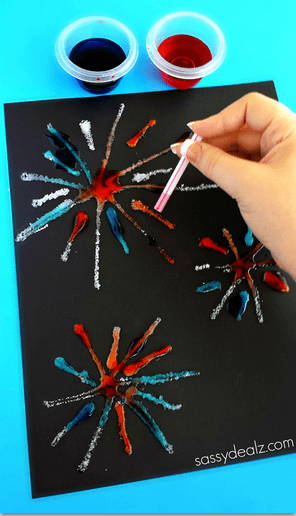 If you have some food coloring and salt at home, make your child do this lovely firework craft. He can use it for making greeting cards too. 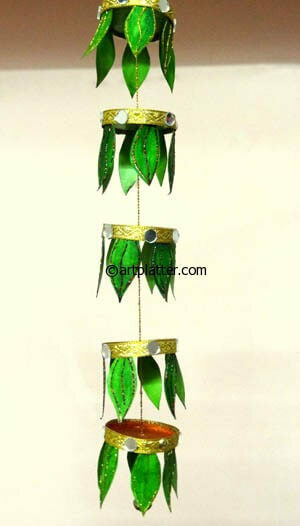 Instead of purchasing ready made decorated diya, purchase plain ones and let your child decorate it the way he likes. 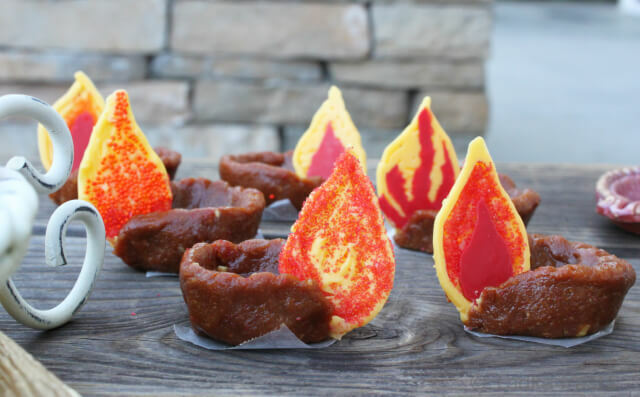 Our only concern is that children do not eat the diyas while preparing it. I’m sure as mothers, you won’t mind it. 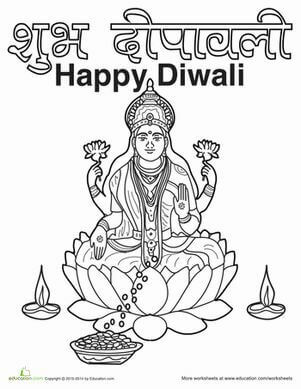 If you want to avoid the hassle of arranging the craft ingredients and the mess that accompanies it, you can hand the kids some simple Diwali themed coloring pages. Paper plate crafts, as featured here, as just perfect for children. In case of toddlers, you may have to help them in cutting. Children, especially the foodies, will have an excellent time making this pasta mandala. Isn’t it creative and unique? 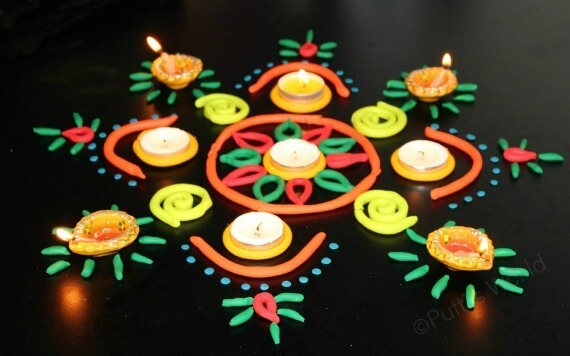 This Diwali kandil is a bit difficult and would be best made by teens. 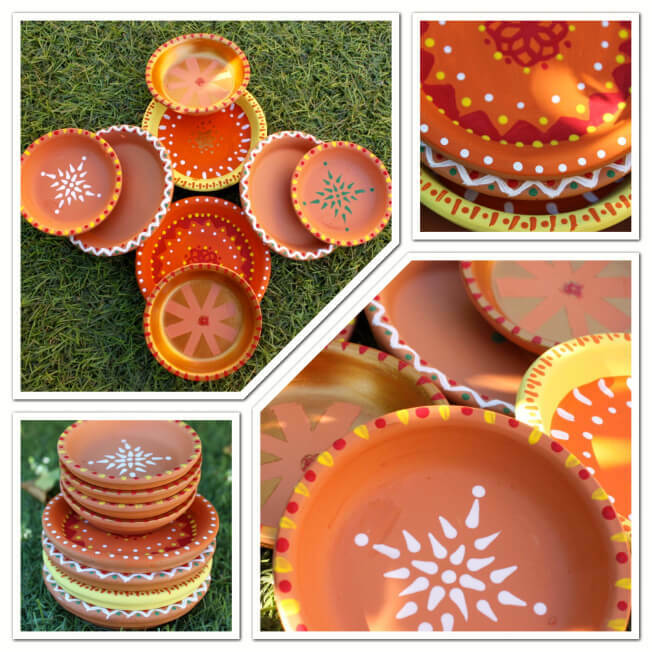 We hope you enjoy our compilation of Diwali craft ideas. 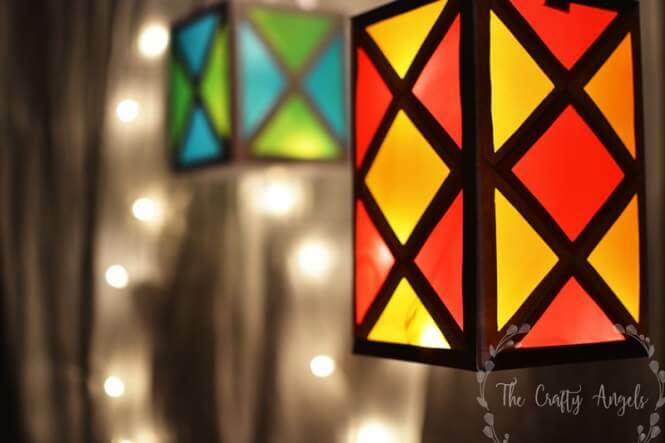 If you have any more Diwali craft ideas to share with us, leave us a comment below.